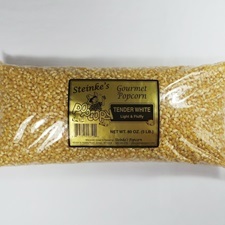 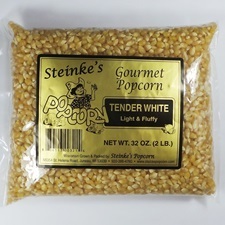 Tender White is a tender popcorn. 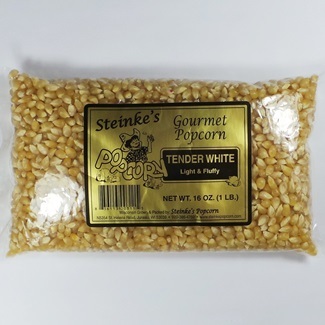 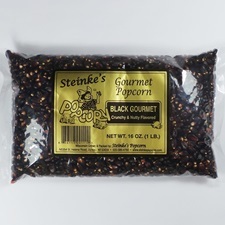 It has a medium-sized kernel that fills your popcorn bowl up nicely! 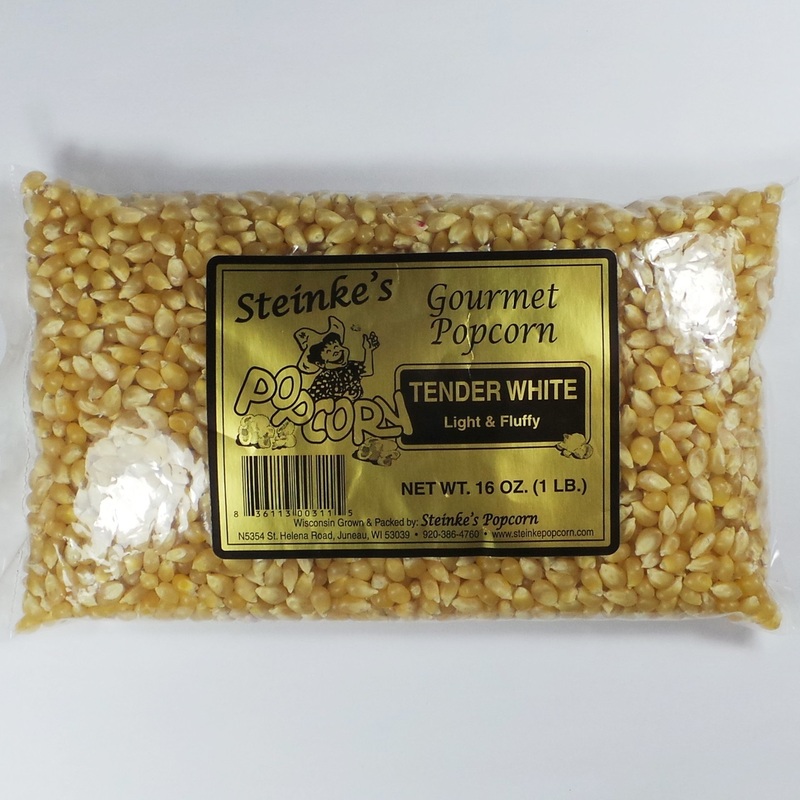 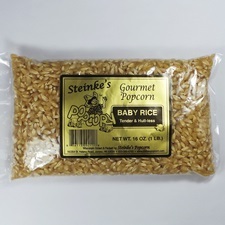 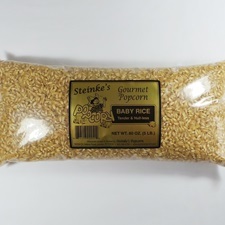 The flavor-filled kernels are light and fluffy.